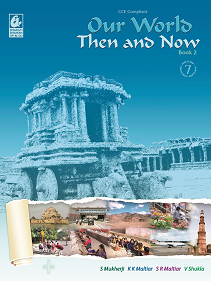 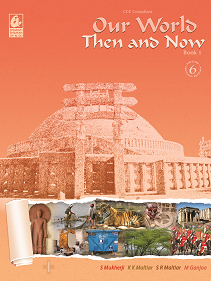 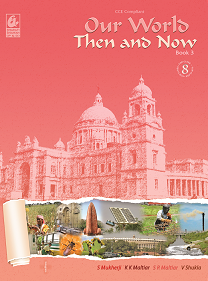 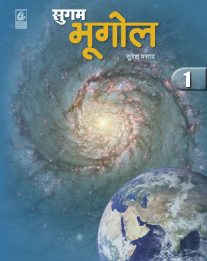 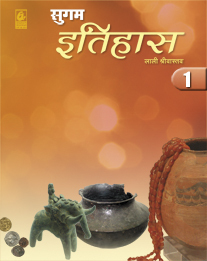 Social studies textbook based on the CBSE syllabus for class 6. 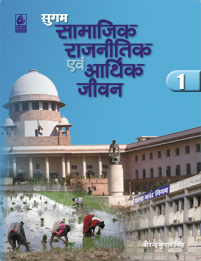 The book is divided into three sections covering geography, history and civics (social and political life). 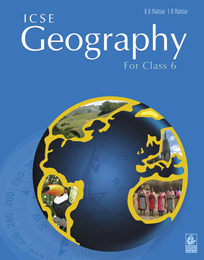 The clear and concise text is supported by multicoloured illustrations, photographs, maps and charts. 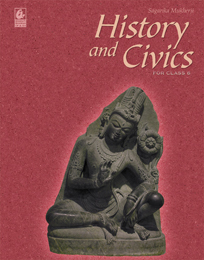 The different kinds of exercises in each lesson cover all aspects of the topic. 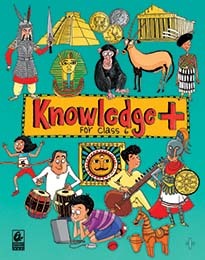 Things to Do at the end of a lesson has activities, topics for group discussions, presentations, and so on.